Browning’s Citori White Satin Over and Under Shotgun gives you power and performance in one amazing firearm. 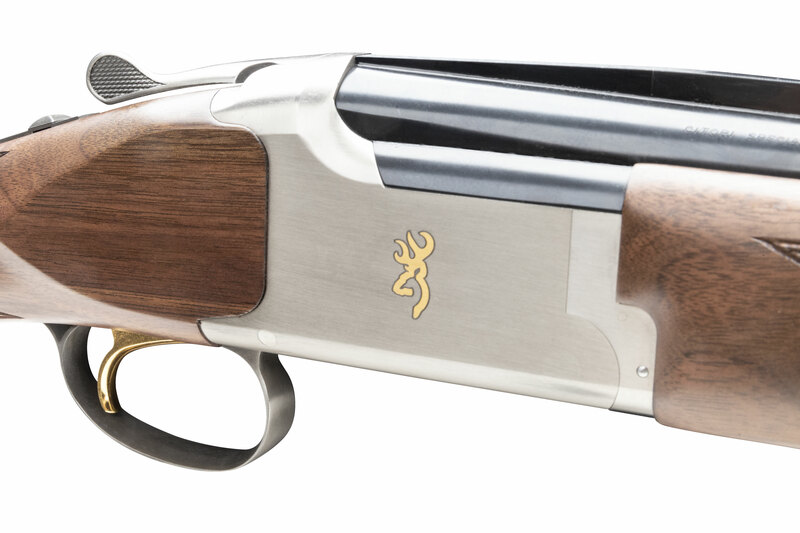 It is the quintessential representative of the quality from Browning. 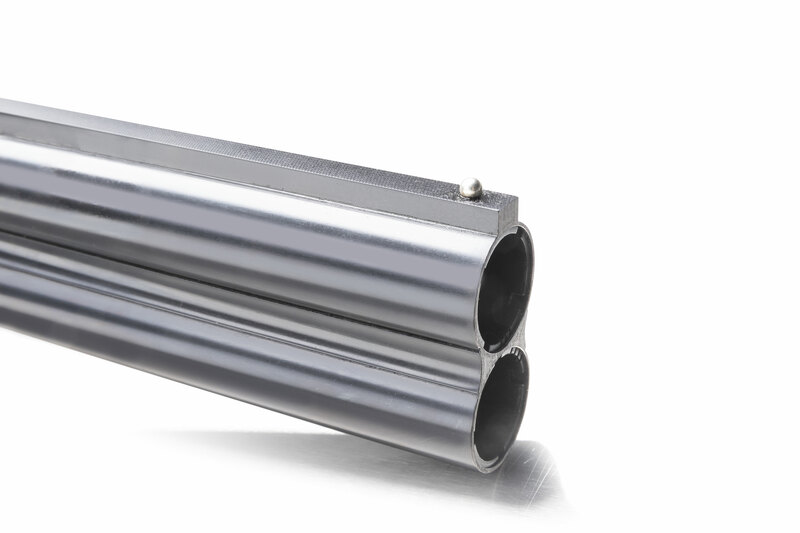 Action components are machined to exacting tolerances, heat-treated for greater strength, and fitted using the traditional lampblack-and file method to ensure precise fit of critical components prior to assembly. The Citori White Satin features a chrome lined chamber, back-bored barrel, hammer ejectors, polished blue barrel, silver bead sight, and a top-tang barrel selector/safety. 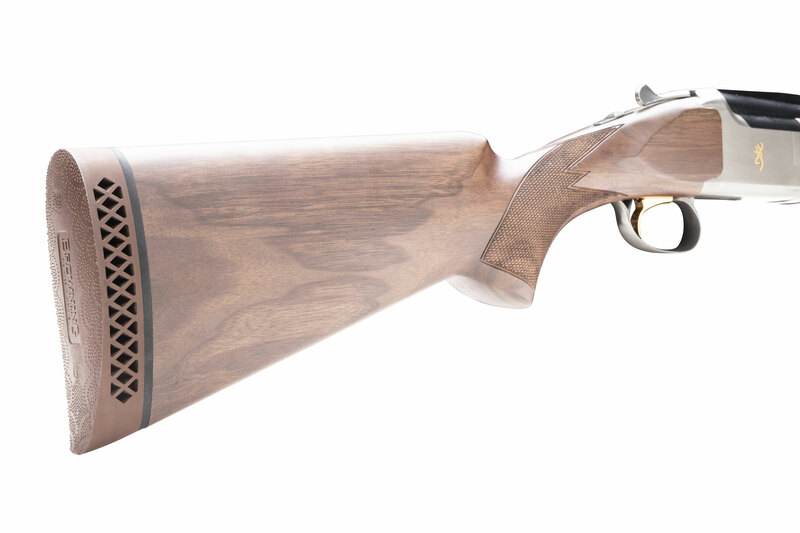 Browning doesn't disappoint with sharp looking satin oil finished stock and fore-end. The stock is paired with a generous recoil pad to help sock up abuse those heavy loads the 3.5" 12 gauge can put out. And now, Davidson’s is proud to offer a truly special version of the Citori, one that’s the least expensive on the market. This exclusive Citori White Satin offers a silver nitride receiver with a 25% larger Buckmark logo engraved on both sides. It is available in 20 gauge, 3" and 12 gauge, 3.5”. The Citori White Satin 12 guage is the only 3.5" chambered Citori available. You won’t find nitride receivers on Browning over-and-unders until you look at the 725 Citori models. Compare this Davidson’s Exclusive model, which has an MSRP of $1,799.98, to the Citori CXS whose MSRP ranges from $2,189.99. Don’t miss this opportunity for a high quality Browning firearm at an incredible price!